Are you or a loved one dealing with pain and aren’t sure who to go see? Did you know a Physical Therapist could help you move better and decrease your pain? If you are having trouble with your daily tasks WE can help. We will tailor to your needs and spend one on one time with you to get you back to functioning properly. We will come up with a detailed plan to get you back to what you want and love to do. 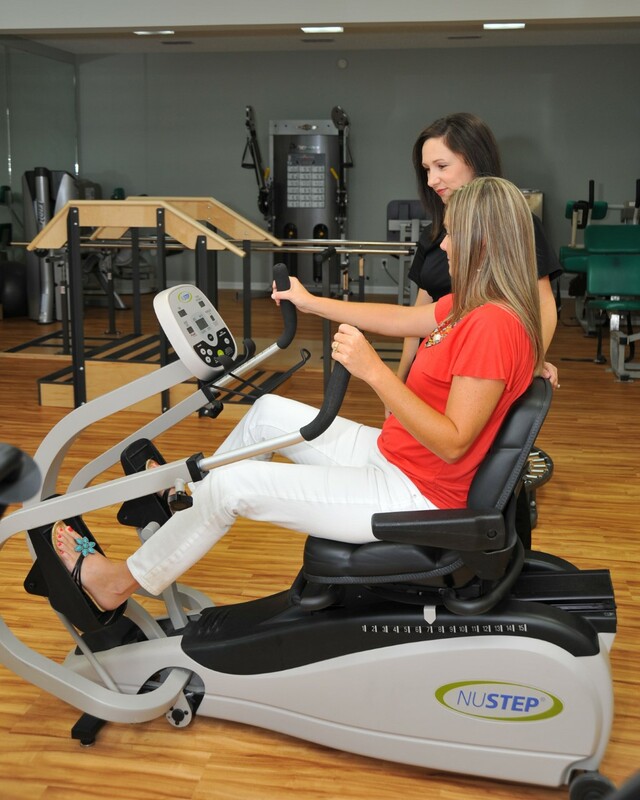 We can give you the tools to facilitate your recovery and prevent future injuries. Choosing PT first, will not only make you feel better faster but it is also a more cost effective approach. In Georgia, you can see a physical therapist without seeing anyone prior to arrival, in most cases. People aren’t aware that Physical Therapists can be directly accessed. We want people to know they can make those important choices regarding their health without limitations. 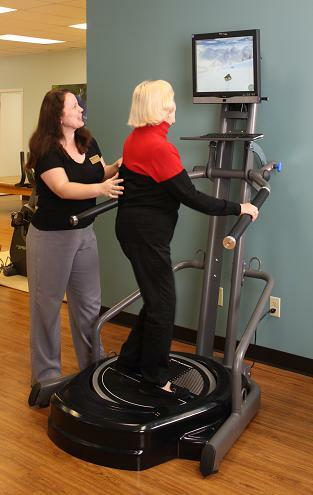 Power Plate® therapy is now offered at Care Chiropractic and Physical Therapy! Whether you are looking for pain relief, faster injury recovery, or an amped up workout, Power Plate® is your solution. Rehabilitation of the knees, hips and shoulders is possible like never before. Physical Therapy and training on Power Plate® equipment offers a host of benefits, ranging from an immediate improvement in blood circulation, to a variety of other measurable outcomes: such as increased muscle strength and flexibility, improved range of motion, decreased cellulite, increased bone mineral density, reduced pain and soreness and faster recovery. Accelerate injury and post-op recovery! The game ready is the injury treatment system of choice for sports teams, PT offices and professional athletes from around the world. Care Chiropractic and Physical Therapy offers this service to our patients to get you out of pain and back to life as fast as possible. Care Chiropractic and Physical Therapy has a solution to balance issues and repetitive falls. We now have the Korebalance system! The Korebalance System is a computerized balance and exercise system offering the latest in virtual and interactive technology providing a high-tech way for balance assessment and training. The Korebalance technology is backed by over 15 years in the Medical and Sports Medicine community and is proven to work. Korebalance works by stimulating the brain and nervous system to improve balance, stability, coordination and posture. It improves agility, reaction time and motor control skills. It makes therapy sessions fun and interactive improving confidence for patients suffering from neurological, vestibular and balance disorders, improving balance and decreasing the risk of falling. So come see us at Care 360! Call 229-248-8499 to make an appointment today.